A wonderful blend of melodious alternative indie rock from one of the most famous cities in world music history! 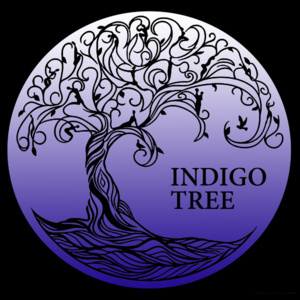 Indigo Tree are a five piece indie/alternative rock band (if they actually fall into a genre?) formed by a group of musicians and song writers who have been active together and also collaborating in various other bands on the Liverpool, North West and National music scene for more than five years. Their collective and diverse vision, talent, and attitude enables them to produce music for people who love the beautiful combination of raw energetic rock sounds and soaring melodic anthems.